Get the best service at the best price for your garage door repairs! No matter what type of problem you're having with your garage door, our team of experts will be more than happy to take care of it. Learn more here. Garage door springs are built to last for as long as they can, but like any component that operates under constant duress, they have a finite lifespan. Click here to learn more about our spring replacement services. Our technicians specialize in repairing malfunctioning garage door openers and installing new units to perfection. Click here to learn more. Our team can provide you with high quality maintenance services that will make sure your automatic garage door continues functioning optimally for as long as it can. Click here to learn more. 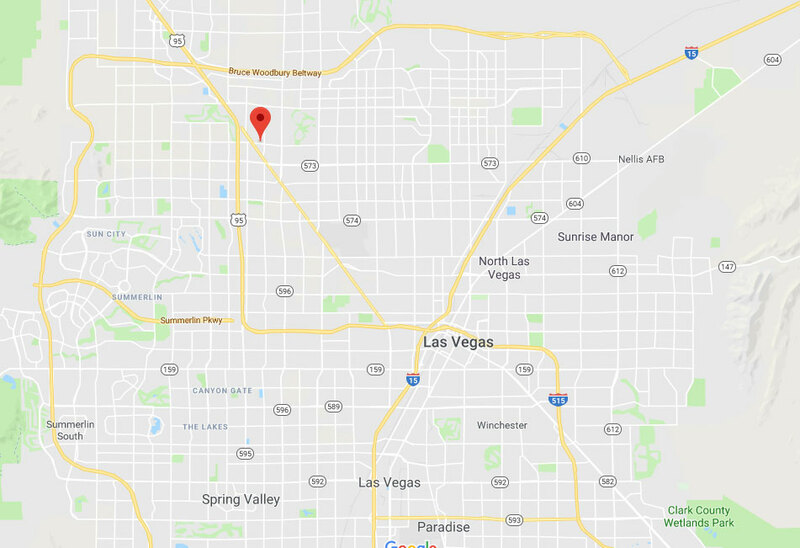 It’s time to get your garage door properly taken care of before you know it thanks to Garage Door Repair Las Vegas, NV! Our professionals are happy to take care of Winchester, Sunrise Manor, and anyone else in the area with excellent service for a fair price. From opener services to repairs and replacements, you can trust us to get your door back to working like new again with our years of experience and use of the finest tools and parts. Rather than need to worry over whether or not your opener can be taken care of properly, go to the company you know has deep familiarity with all of the types and major brands! Our professionals are knowledgeable of everything from Linear to Genie, and can repair chain, belt, and screw drive openers with ease. Not sure what the problem is? No problem! With troubleshooting it’ll still be fixed right away. 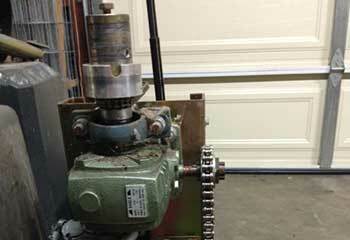 Repairs and replacements can be done for parts of the opener, or the whole thing if needed! Garage Door Repair Las Vegas would also be happy to install your new opener for you so you know it was done right. As long as you’re in the Paradise area, you can reach out to us for help! Whether you’ve noticed that your door is starting to move slower, looks shabby, or anything in-between, our team will be able to tend to it for you faster than you’d think! Tracks and rollers can get worn from use and cause your door to move more sluggishly, but after repairing or replacing the parts, it’ll work easily again for you! Should you notice that a panel or two of your door has become cracked or dented, repairs and replacements can be done for them as well so your door will look beautiful again. 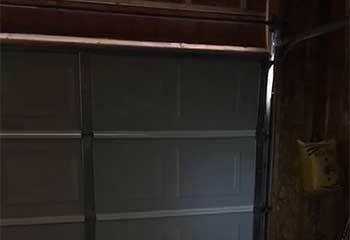 Garage door totally off its track? Just call us if you’re in Spring Valley and our experts will handle it! 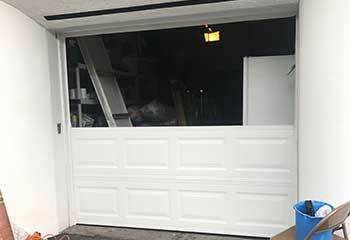 Putting off much needed services for your struggling garage door will only make the problem worsen over time! Instead, just call our team today if you’re anywhere around Henderson or Boulder City and let us get it all fixed up right away. Spring replacements, maintenance, our professionals can do it all for you! Reach out now, or take a look at our site for more information. Our technicians are experienced and fully qualified to handle any garage door related issue. Some problems can't wait – and so we will do our best to make sure your door is up and running by the end of the day. 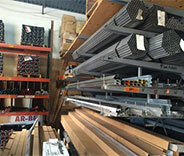 The best brands, makes, materials and models are available when you hire our company. Learn more from reading about our latest projects in Las Vegas. Dealing with opener issues? Read about this latest project and decide if our team can help you too. 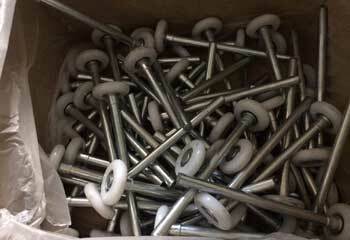 This customer’s rollers were broken and in need of replacement, and we were there to take care of it. Learn more here! 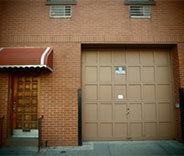 Have your garage door kept in fine shape by an experienced local professional. See how we helped this recent customer with their damaged tracks. 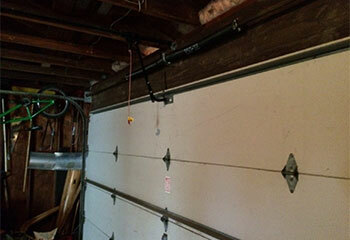 This customer noticed that their garage door was becoming increasingly hard to use. See how we were able to fix the issue. Transform the face of your house and improve your day to day living with a gorgeous brand new garage door! When one of the cables on my garage door broke your technician arrived really fast to replace it. He installed the new cable quickly and everything works great again, and all for an excellent price. Thank you! I have to thank you for coming out on what seemed to be the rainiest day this year to replace my broken spring. Thank you so much! When my spring broke my friend told me to call this company, so here I am recommending them myself! Fast, friendly, and professional. Thank you!